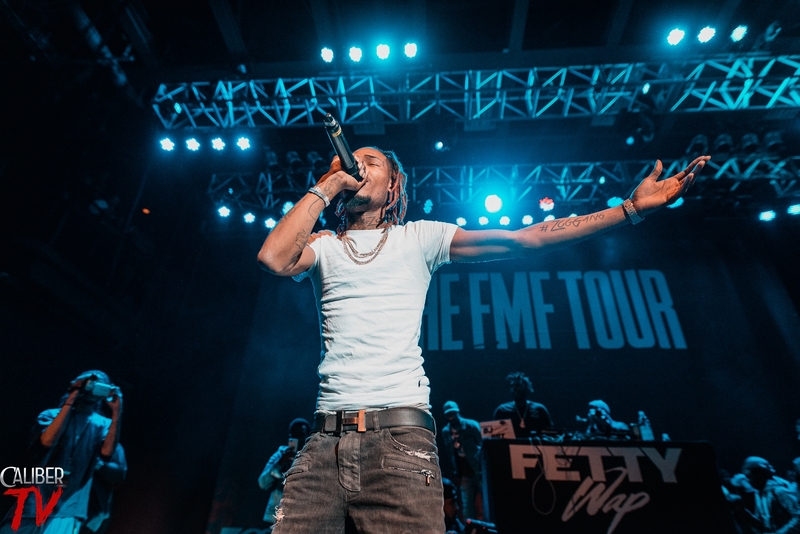 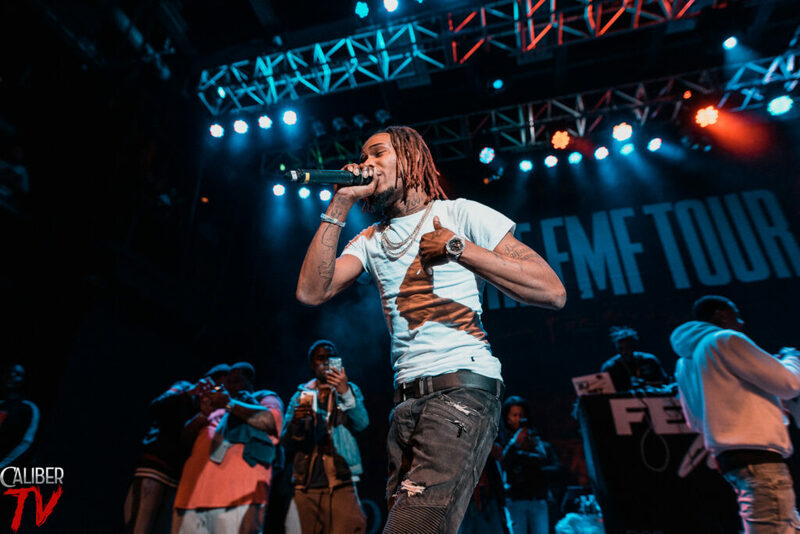 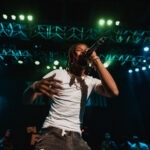 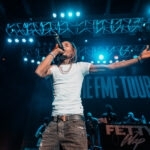 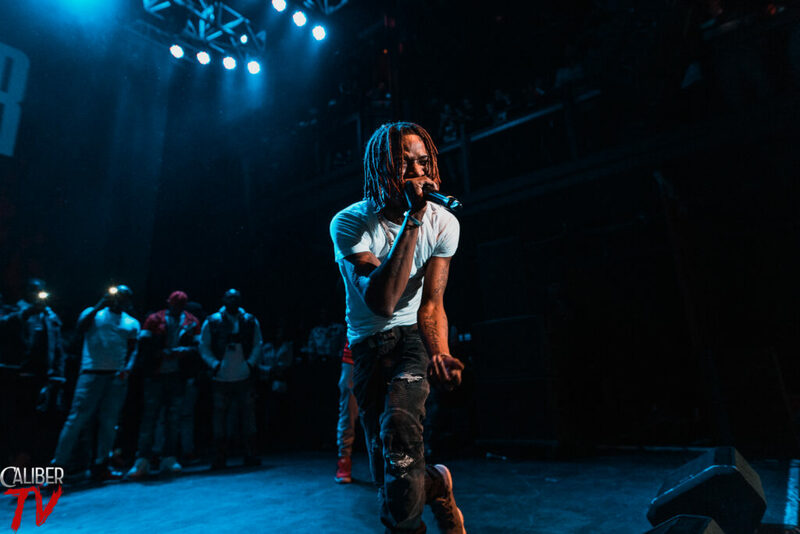 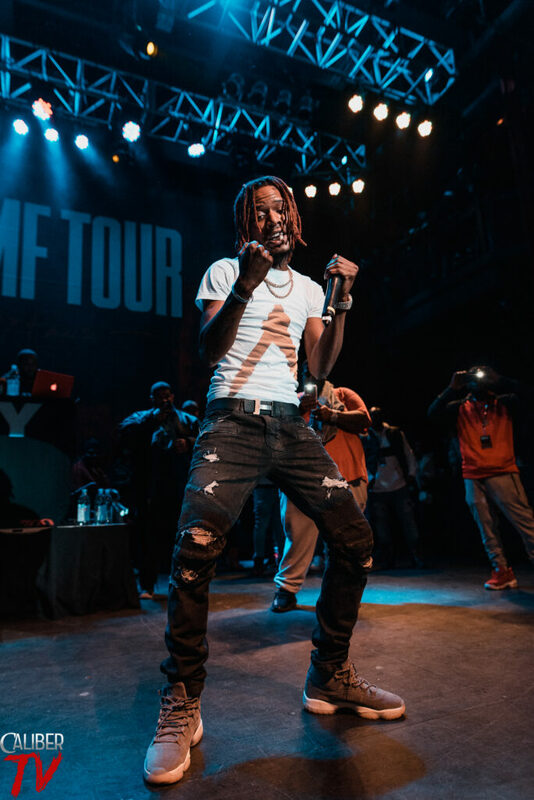 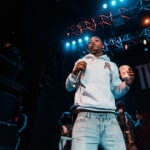 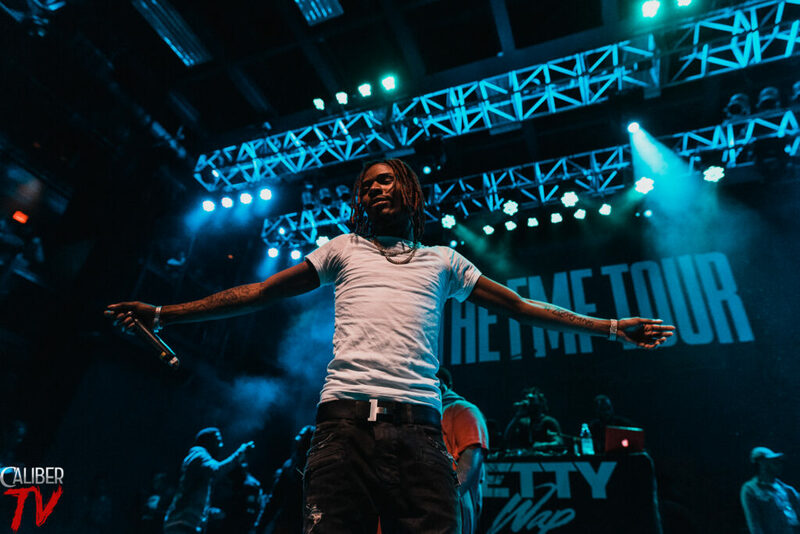 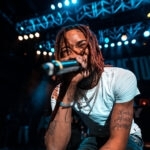 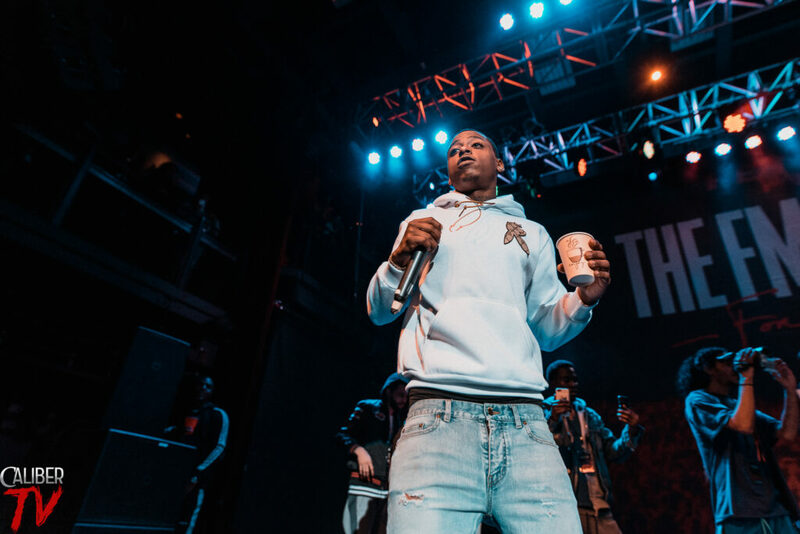 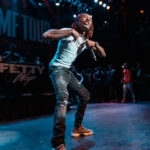 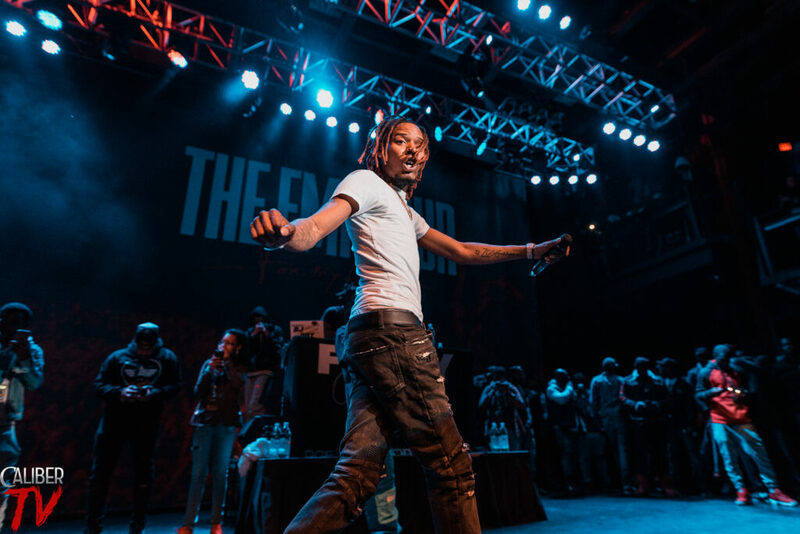 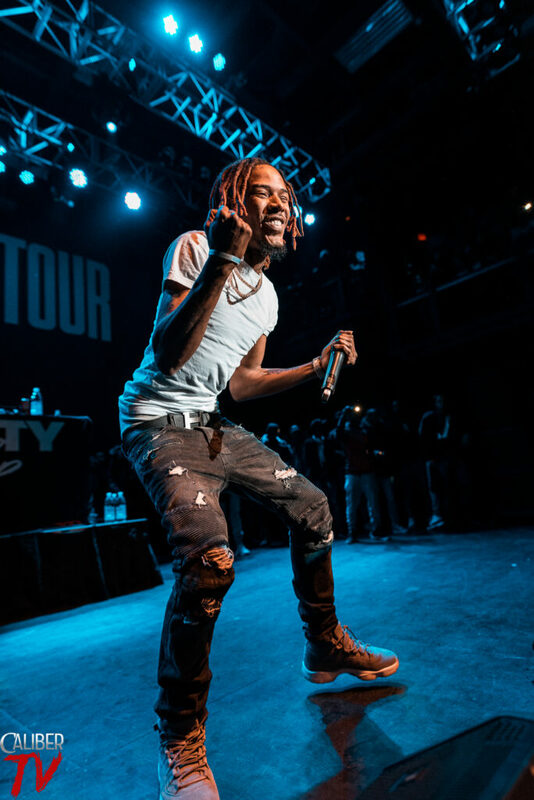 A successful first night of the FMF Tour as Fetty Wap made his way to the sold out Fillmore in Silver Spring, MD. 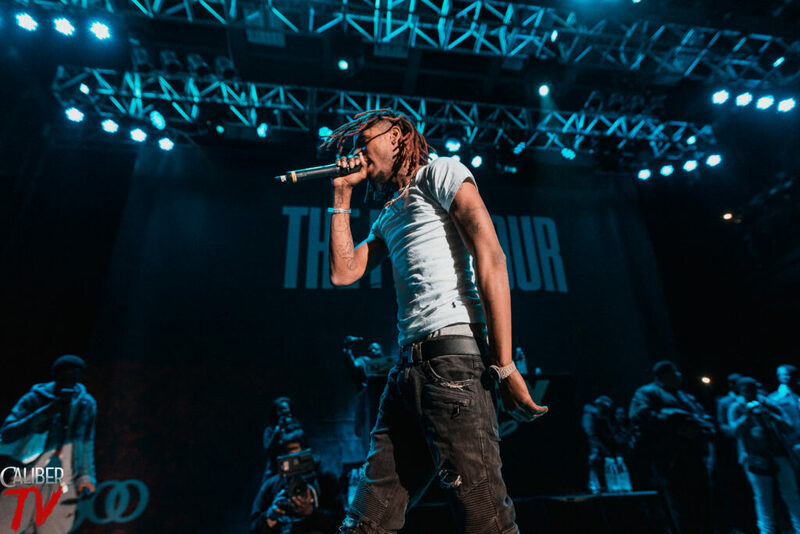 Throughout the night, fans kept rolling in from the cold to start their weekend the right way. 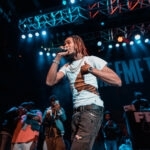 Check out the gallery as our photographer Luis Rosales was there for this special night. 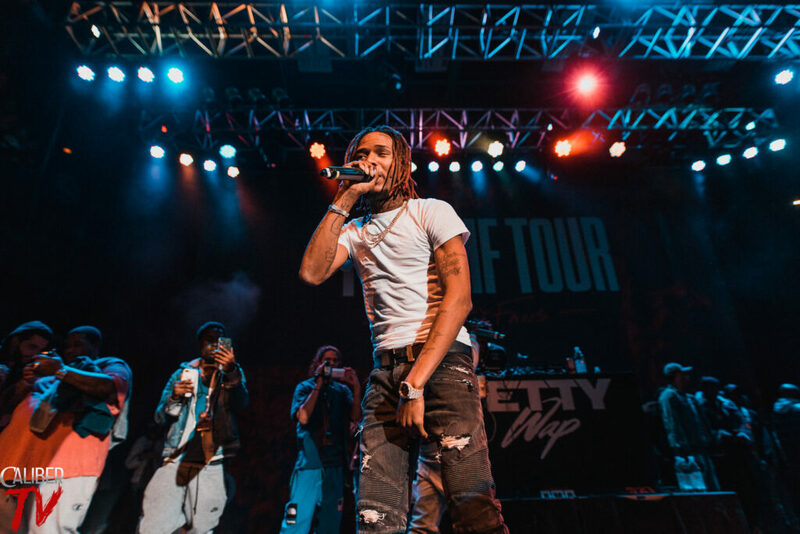 With the constant chants of “1738” it was clear that fans were definitely here for one reason. 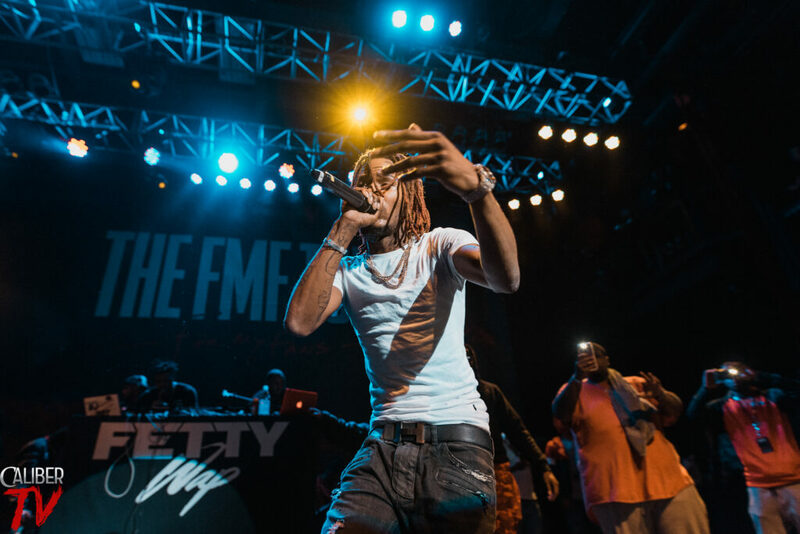 It all started with the opening DJs asking for the venue lights to be shut off and the telling fans to light up the stage with their flashes. 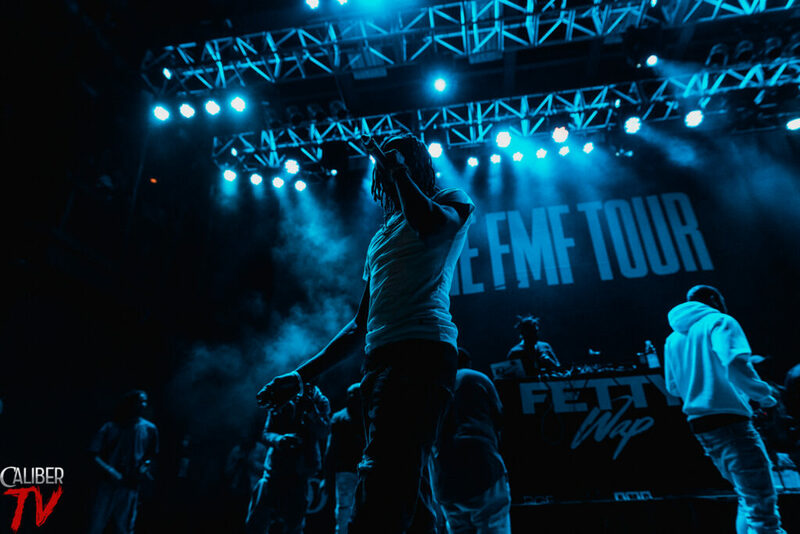 The result, hundreds of small phone lights filling the venue with bright white lighting. 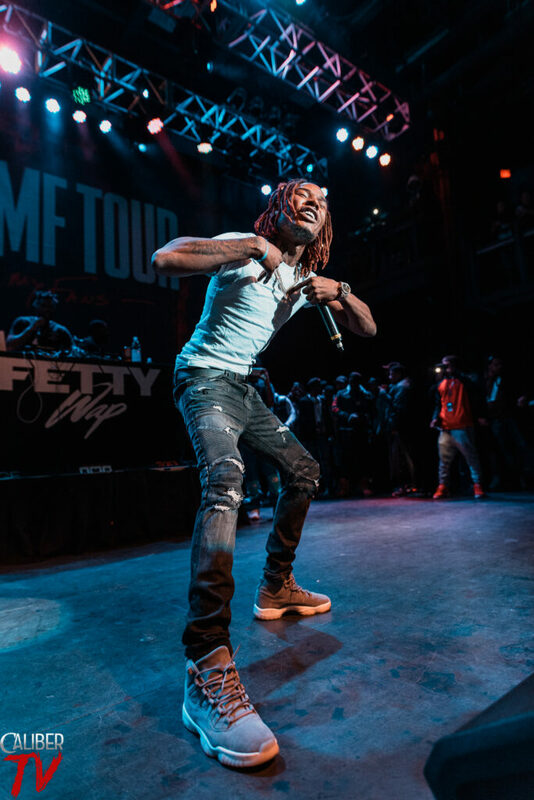 Fetty Wap comes out full force as the fans scream at the top of their lungs rapping along. 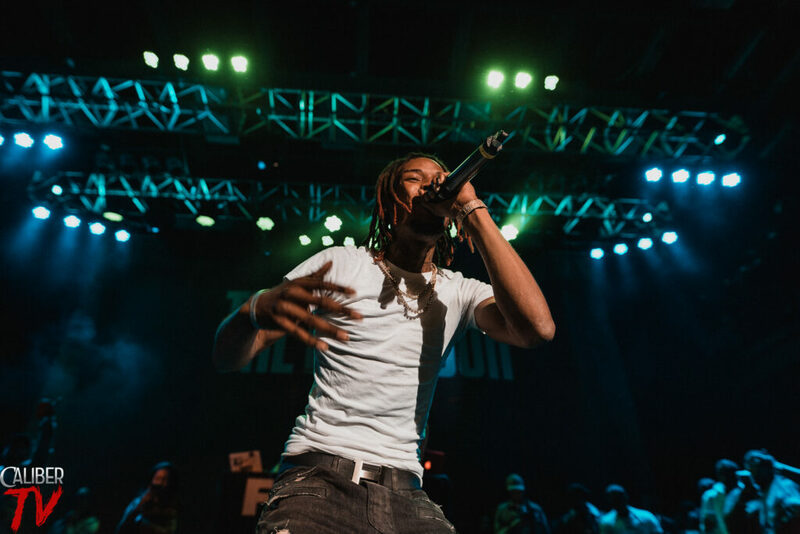 You couldn’t help but to stay hyped the entire night with Fetty Wap and his entire crew on stage. 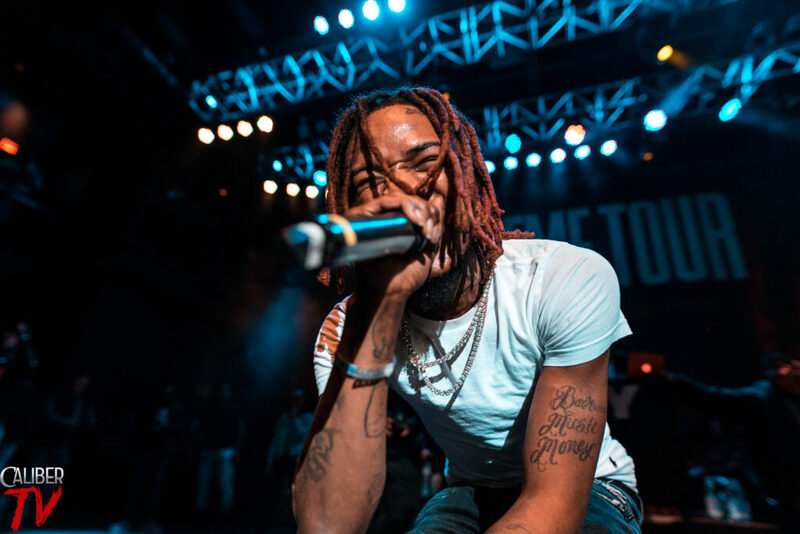 For those against the barricade, they got the most interactive show out of everyone else with Fetty Wap getting up in all their faces getting them to sing along. 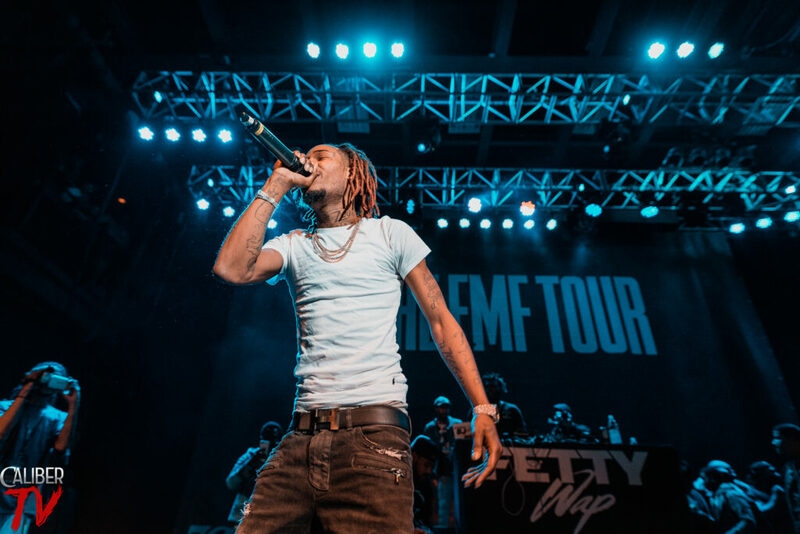 With every song that came on, fans everywhere would scream in pure excitement. 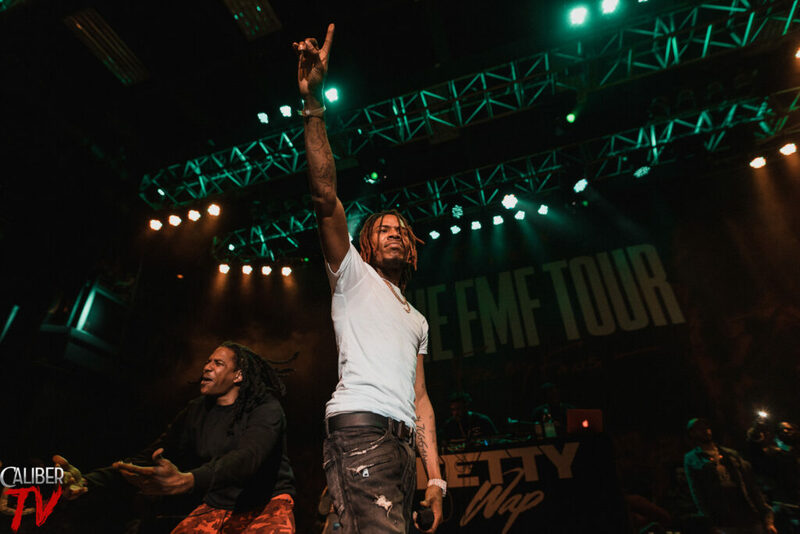 Overall, definitely a fantastic start to the tour as Fetty Wap and his crew did their thing here in Silver Spring. 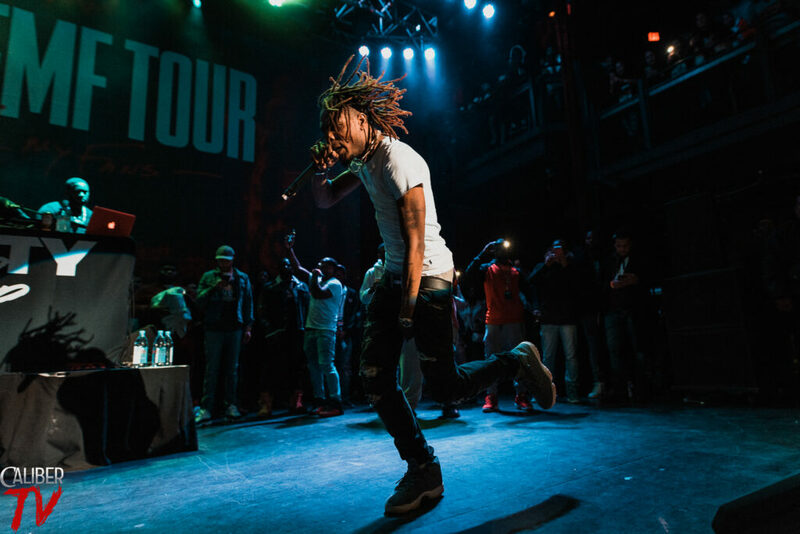 Definitely a must catch for the rest of the cities coming up on the tour.